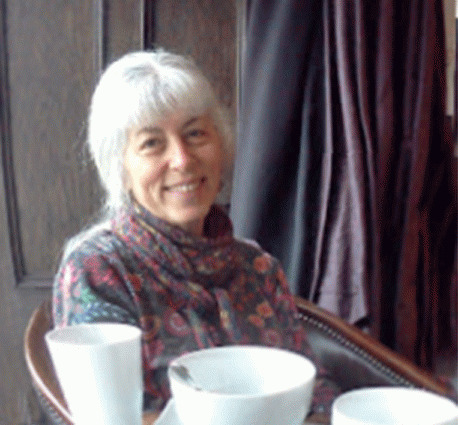 Lise and Emil Stoessel keep their 29-year marriage together by living separately. 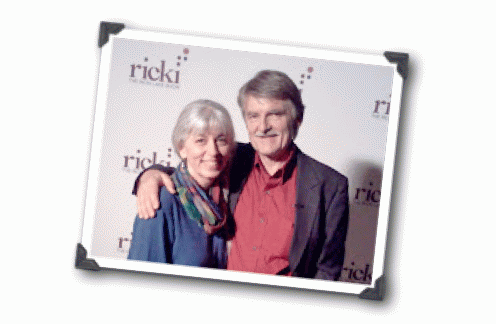 I interviewed Lise in February, 2012, in A Love Story with an Unexpected Twist. 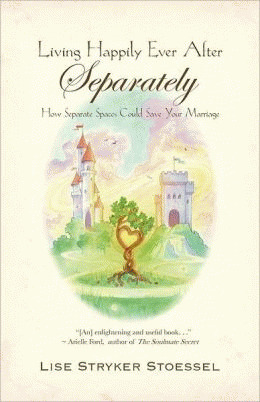 Lise (http://www.LiseStrykerStoessel.com) is the author of Living Happily Ever After -- Separately (Nov. 2011, Brandylane), which reveals why she and her husband chose their unique living arrangements, and how it has worked for their family. 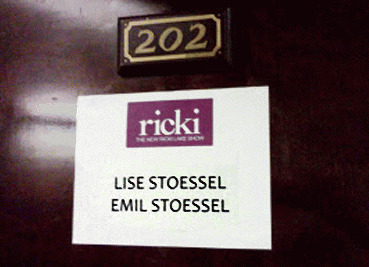 Lise and Emil recently flew to Hollywood from their home in Virginia to tape the Ricki Lake show on unconventional marriages. It will air on Friday, June 7. I had an opportunity to ask Lise how their adventure went. MAB: Lise, I understand that you and your husband recently returned from taping a segment for the Ricki Lake Show, because of your unique living arrangements! That's exciting! Readers can check out our interview from last year for more details, but can you give us a brief reminder about your unique situation? LSS: Sure! Emil and I have been living in two separate houses for almost 6 years now. We came to this arrangement at a point of desperation, on the verge of divorce. 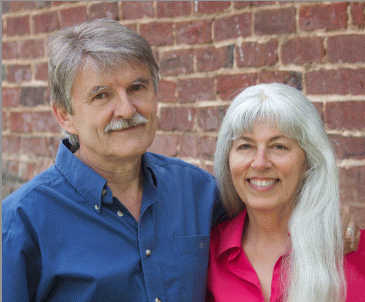 We had been in marriage counseling for three years (I suspect that's a world record - have to check with Guinness on that...) and it helped, but it didn't fix what was fundamentally wrong with our marriage. We simply have some basic incompatibilities that just wouldn't budge. Those incompatibilities gradually eroded our relationship to the extent that I just couldn't bear living with him anymore. I had started looking around for another place to live, when it occurred to me that maybe we didn't have to throw the baby out with the bath water! Maybe we could live separately but still stay married. And that's just what we've done. It's totally renewed our relationship and rescued our family. It's been better than we'd ever have dared dream. MAB: Well, that is a great example of out-of-the-box thinking and creative problem-solving. How did the Ricki Lake show find out about you and your book? LSS: I asked the associate producer how he found me and he said that they were putting together a show on unconventional marriages. He'd come across the term LAT (living apart together) and when he googled it he eventually landed on my website. In fact, I tried it myself and was a bit shocked to find that "living apart together" is all over the news these days! It's catching on! MAB: I've seen snippets of some of those mean-spirited daytime TV interviews. Were you worried about the potential for this type of interview to be cruel or insulting? LSS: You know, one has to do one's "due diligence" in situations like this. I had heard of Ricki's show, but hadn't actually seen a full episode. As we all know, some talk show hosts are out to do the "gotcha" thing, to challenge or embarrass their guests. I wasn't up for that, and I knew for a fact that Emil would not countenance anything of the sort. Thanks to the internet, I was able to find out a whole lot about Ricki and the producer who'd contacted me. Turns out that Ricki's new show has a very different tone than the old show that people remember. Also, as a result of her own personal experience, Ricki recently released an amazing documentary, The Business of Being Born, about natural childbirth. That was my clue that she and I were on the same page. MAB: I'll bet that was a relief! What was it like being interviewed for the show - for both you and your husband, Emil?